Medical Science Liaison of the Year has been expanded to include three levels of seniority and forms the backbone of the all new Medical and Scientific Excellence Awards, alongside categories for scientific advisor and medical information professionals. 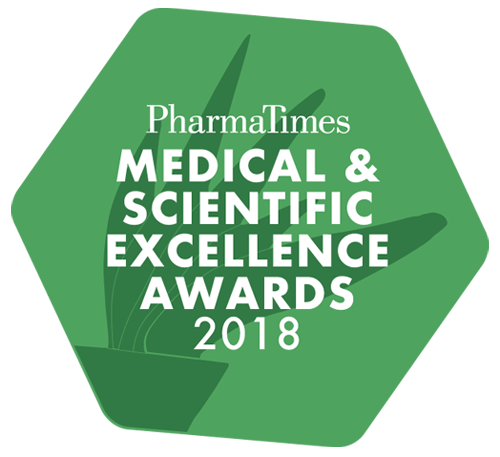 Executive steering group member Paul Moreau is lead judge for Professional Medical/ Scientific Advisor of the Year and Lead Medical / Scientific Advisor of the Year categories. He has a broad background and experience in pharma that encompasses sales, medical information, market access and medical affairs (specialising in MSL work). This includes experience as an MSL, MSL first and second line management, medical information management and project management within Quintiles/IQVIA for both MSL and CTE roles. The competition, which will take place on 6 December, is free to enter and competitors will have the chance to test themselves against the best-of-the-best and gain invaluable insights and feedback from judges. “With entry options for new, experienced and senior medical science liaisons, medical information professionals and medical/scientific advisors – wherever you are in your career, there is a category for you,” says PharmaTimes business manager Luci Sargood. More than a competition, it’s also a unique training and development opportunity, with on-the-day workshops and training sessions from industry experts.